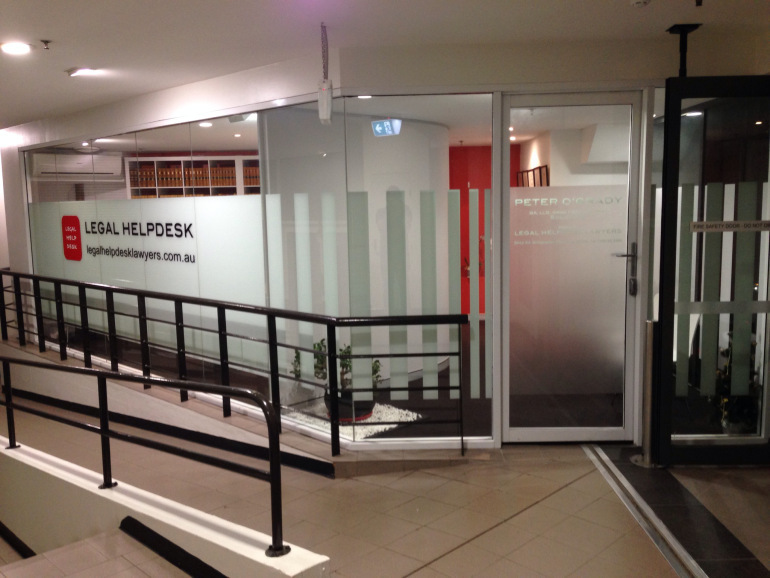 LEGAL HELPDESK LAWYERS is a new generation private legal practice that offers legal guidance to individuals and businesses in Sydney’s Lower North Shore and Northern Beaches. We provide information, advice and advocacy to those who need – or might need – legal representation in any area of law. If required, we refer customers to a reliable network of specialist lawyers. We take the guesswork out of finding a good lawyer. Our mission is to promote better local access to good legal help. Confidentiality and privacy is protected by law.